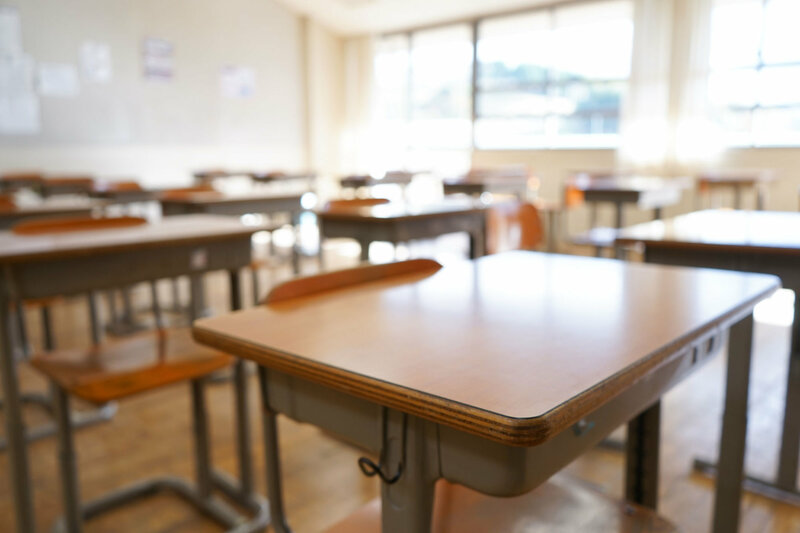 The Board of Education voted to move back the last day of school on Tuesday night to make up for school days lost to winter weather, the school system said in a statement. 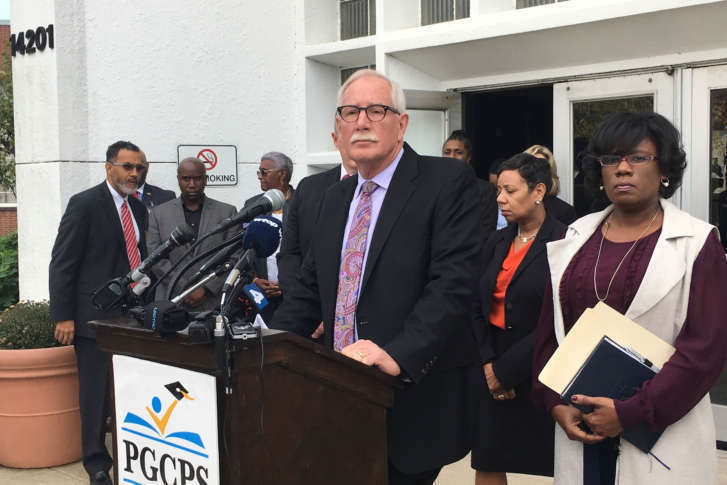 Prince George’s County leaders say a report released Friday proves there is no systemic manipulation of grades in the public school system. 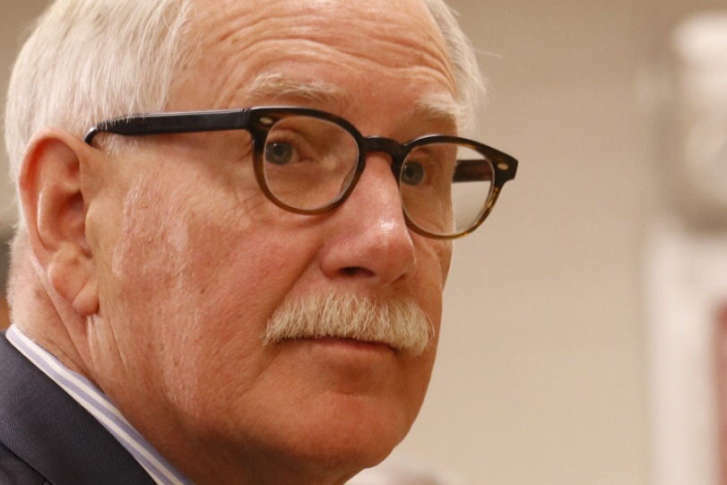 But what does the report really indicate? 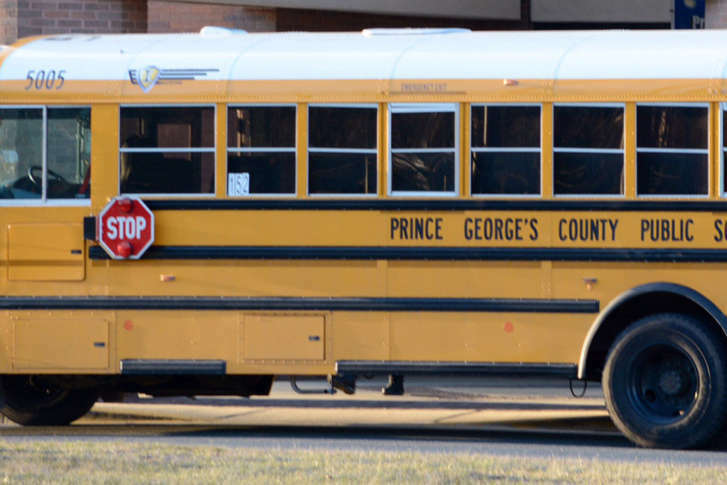 Maryland’s Board of Education has voted unanimously to investigate allegations of fraudulent grading in the Prince George’s County school system — an investigation the school system’s chief executive officer also called for. 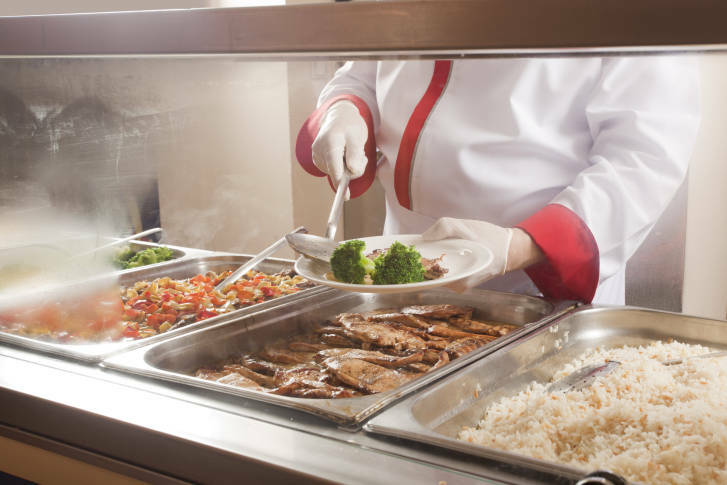 Healthy School Food Maryland has rated the state’s school systems on their healthy food offerings. See where each county ranks. 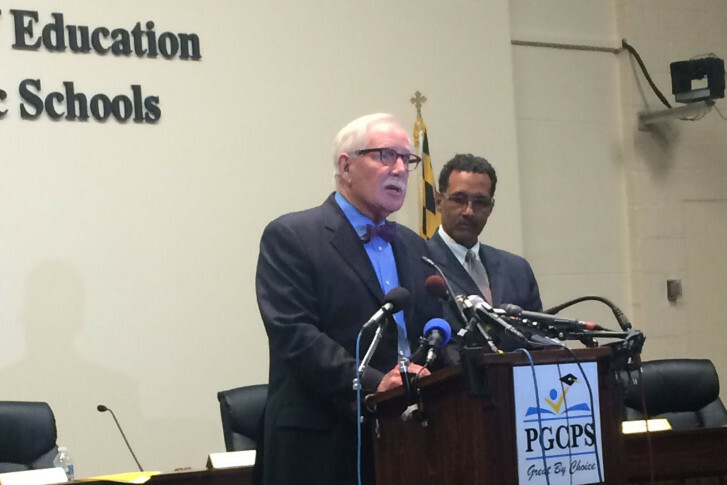 Parent concerned over student safety in Prince George’s Co. 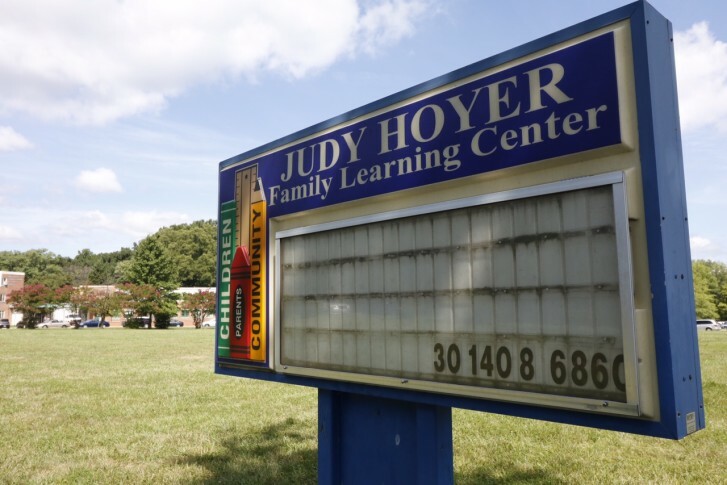 The father of a 4-year-old boy who was allegedly molested by a bus aide for James Ryder Randall Elementary School in Clinton, Maryland, says he is heartbroken. 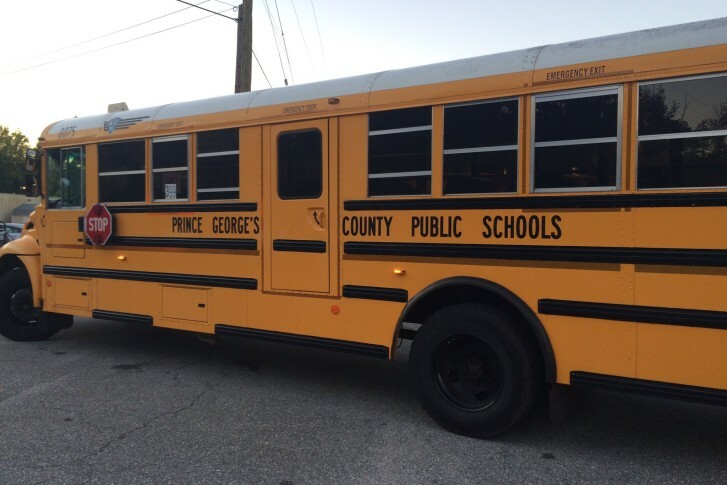 Twenty students from a Prince George’s County school are safe after the bus they were on was engulfed in flames Monday afternoon. 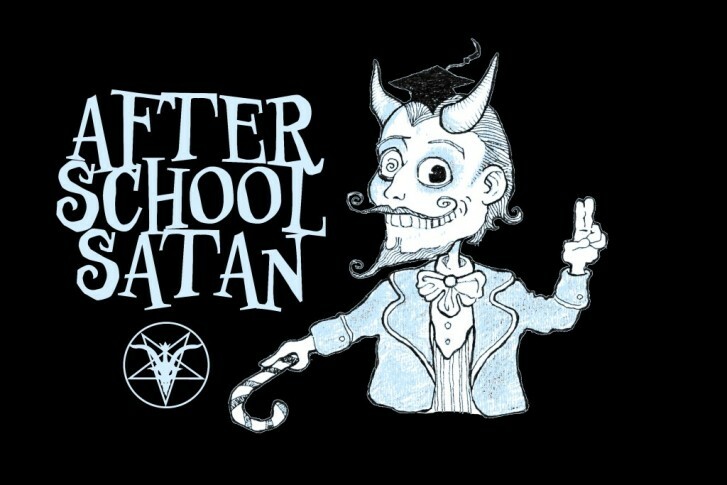 The Satanic Temple contacted about a dozen elementary schools across the country, including Bradbury Heights Elementary, in Capitol Heights, with a request to present its curriculum for an after-school gathering. 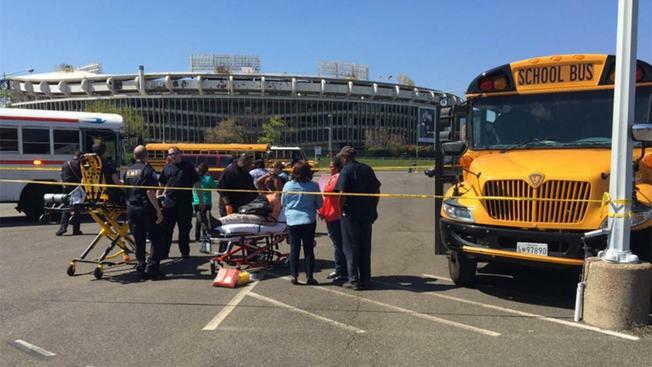 A Prince George’s County school bus crashed into a lamp post at RFK Stadium Friday afternoon, sending more than a dozen students to the hospital.